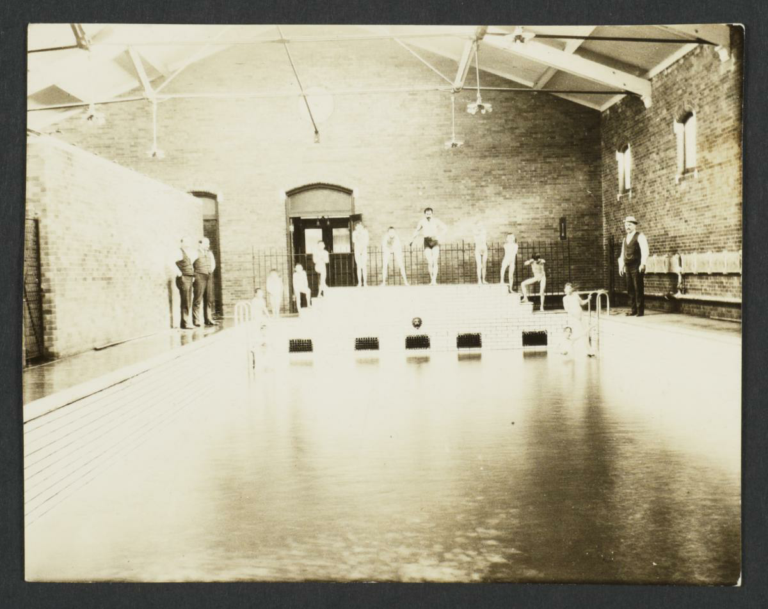 Public baths facilities were not common in the United States until after the Civil War. Urban public bathing originated during the nineteenth century when diseases such as cholera were on the rise and could wipe out an entire ward in a short amount of time. Tenements did not have adequate bathrooms, and commercial bathing facilities were out of reach for the city's poor. Often confused with spas or banyas where one would go for a day to relax, the public bath was focused on cleanliness, but soon became a place to meet and socialize. 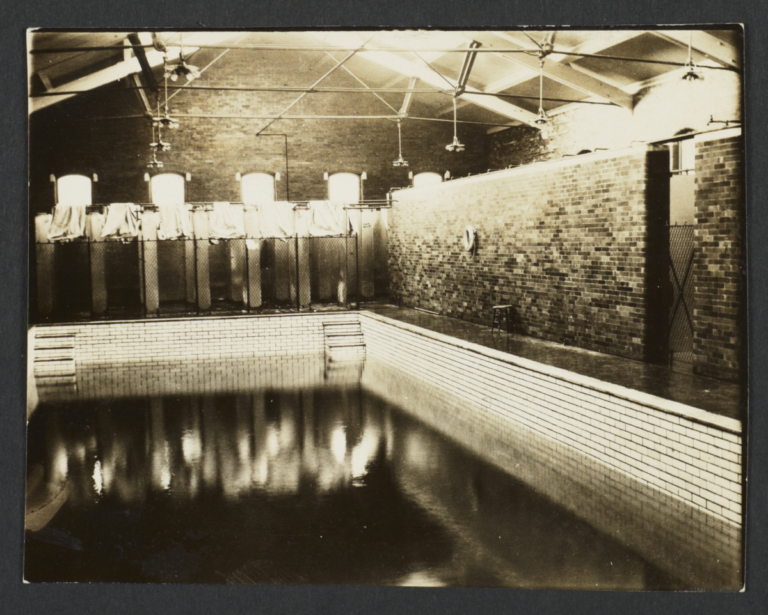 The first bathing facilities were established by private charitable organizations. 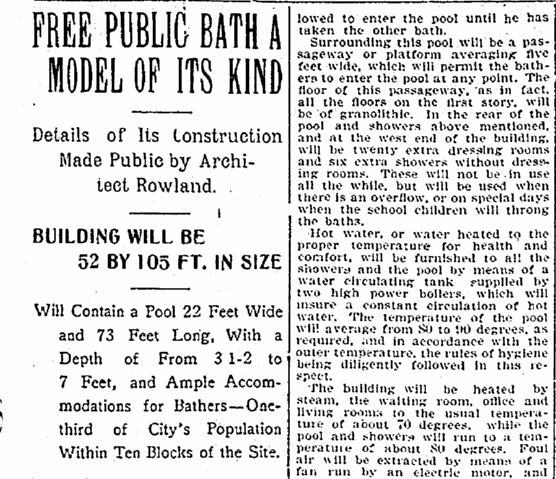 Settlement houses also provided baths, but facilities were limited. In order to stop the spread of disease, something had to be done. In 1901, a Jersey city mayor Mark Fagan pushed for progressive reform. 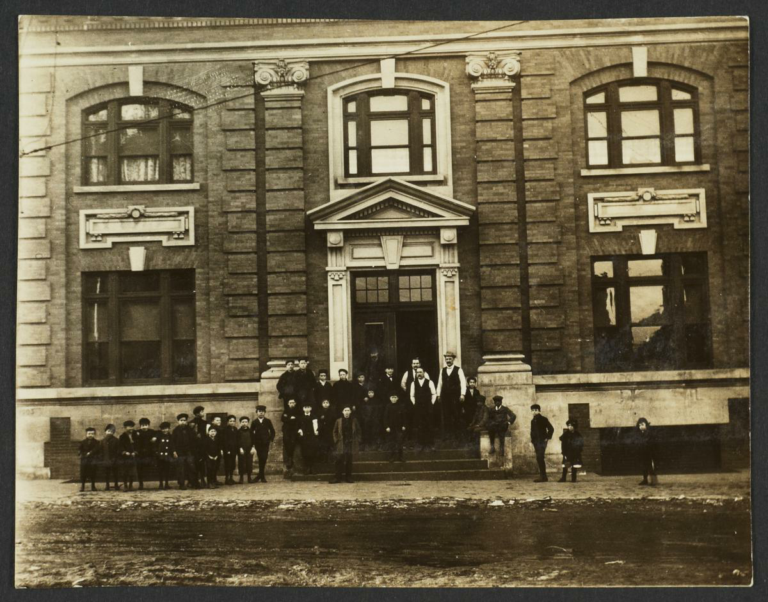 In 1902, Mary B. Sayles, a worker-resident at Whittier House which was a settlement house situated on Grand Street, studied the city's housing in the immigrant areas of "Gammontown" which was a earlier term for Paulus Hook. Her report "Housing Conditions in Jersey City" received national acclaim. In response, Mayor Fagan initiated a Municipal Sanitary League and decided that construction of a public bath would alleviate the situation. 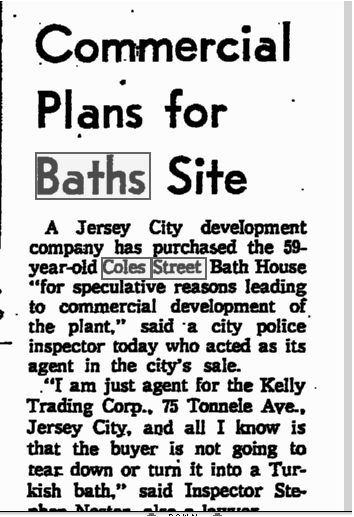 The New Jersey Legislature passed a Tenement House Act in 1904 and the public baths on Coles Street were erected. It was a major enhancement of public sanitation. Public bathhouses became a hit in urban cities and were opened with signs outside encouraging use “Cleanliness is next to godliness”. The Colgate company donated 80 pounds of soap to hand out as samples. Many jobs began providing shower facilities to their employees. The building was constructed by John T Rowland Jr. in the Rennaisance Revival style. Patrons went through in 20 minute shifts, the place had 32 showers and a 22 by 80 foot swimming pool. 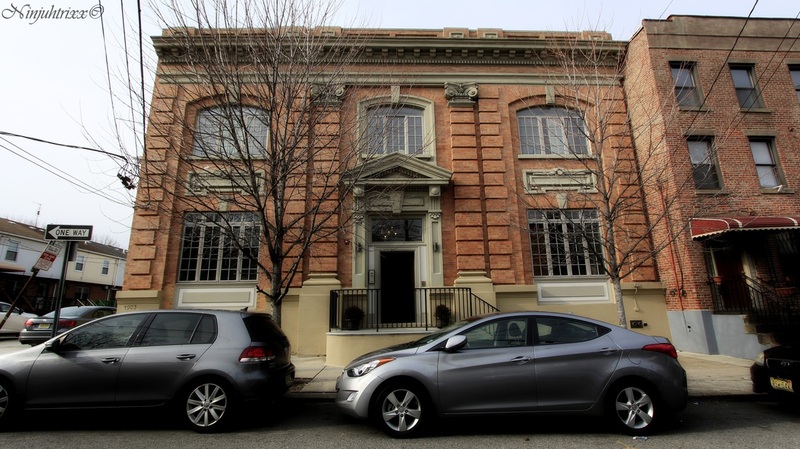 It served as the city’s first public bath house for the growing Italian immigrant community. A small room in the Cole Street Bath House was constructed as an Infant Welfare Station. 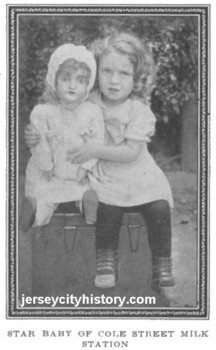 The staff consisted of Dr. M. W. O'Gorman and one public health nurse, Miss Alice Wilson. It's goal was to save the great number of infants and children who die each year in the city through ignorance of child care and lack of mothercraft. The building was converted into condos under the name "The Bath House" after being abandoned for quite some time and was awarded the Excellence in Preservation Award in 2006. All images © 2012-2016 Laura Gonzalez.